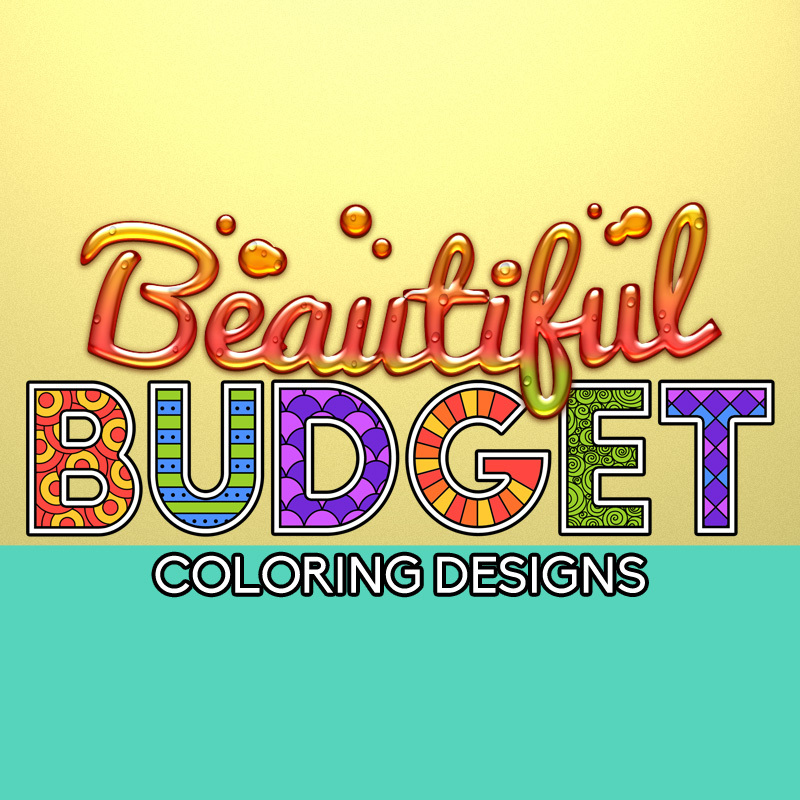 Rayven Monique here with my newest package of coloring designs for adults with PLR rights – Beautiful Budget Coloring Journal Designs. First Offer 27 Designs For Only $27! 27 Designs For Only $27! BODY: Do you know what’s six letters and the “nasty” word nobody likes to talk about? I’ll give you a clue. It starts with a B… and ends with a T. It has to do with money. If you guessed budget, you’re right! Budgeting is a somewhat taboo topic. It’s not fun to take a look at your financials, but it’s a necessity. 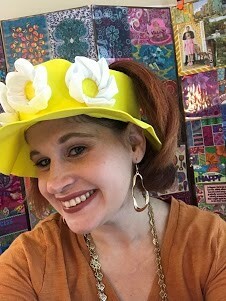 Thanks to my friend Rayven of Color Monthly – Private Label Rights Coloring Products you can have fun while budgeting (and coloring)! 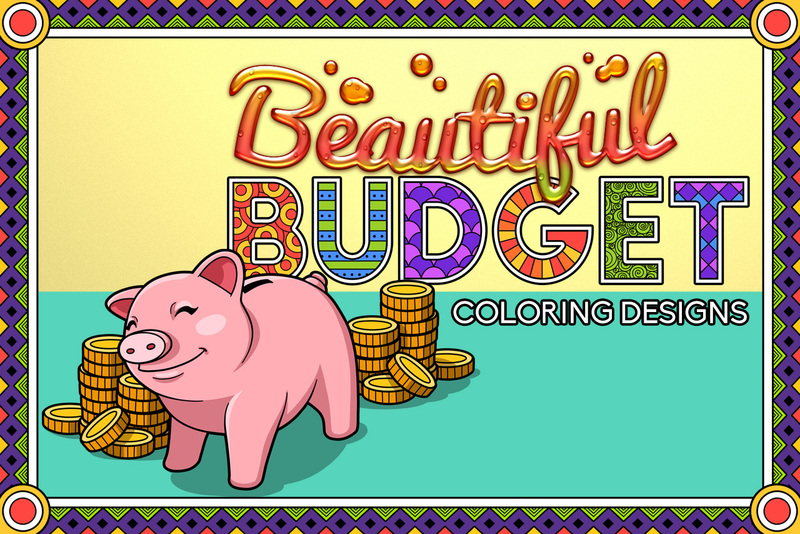 She’s just put together a fun new PLR package, Beautiful Budget Coloring Designs, a 27-page coloring journal all about budgeting. For the first time in I don’t remember how long, I had FUN looking at my household financials and getting a budget set up. Use coupon code BB15 at checkout to save $15! P.S. There’s an upgrade offer that you may be interested in too. The Beautiful Budget Upgrade includes all the pages in full color! BODY: Journals, calendars, planners, and any other printable are hot commodities right now. But when you add coloring to the mix, it makes the printable’s even more popular. That’s why I’m excited about a PLR package my friend Rayven has put together. This PLR package brings together coloring, journaling and planning all into one. While the topic and task isn’t something most people get excited about, this package makes the topic a lot more fun and colorful too! Like I said, it’s not a topic most people get excited about 😉 And honestly, I never liked budgeting either. But ever since I got my hands on the Beautiful Budget Coloring Designs journal, it has made looking at household expenses, budgeting, etc. a lot more enjoyable. 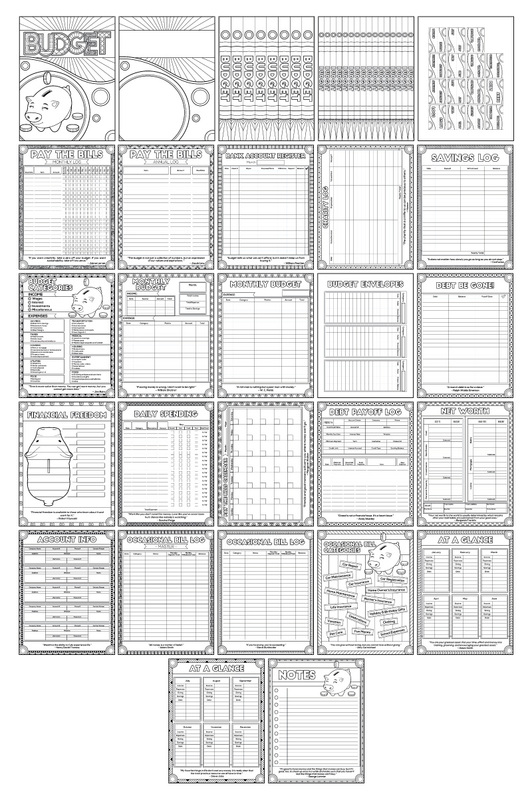 Create a printable budget planner and sell it on your website. And they’re a great way to add even more value to eBooks, newsletters, and more! These designs are so creative, you’re going to love making use of them in your projects! Use coupon code BB15 at checkout to get the whole set for just $27! P.S. Be sure to check out the upgrade offer that’s available too. But who says you can’t make budgeting fun? My friend Rayven has just released her Beautiful Budget Coloring Designs Journal and I had so much fun coloring the pages while digging into the household budget! But what I really like about this is that it comes with PLR rights! Not only do I get to enjoy the budget pages myself, I can use them in my business too. They are a great way to add even more value to eBooks, newsletters, and more! These designs are so creative, I love using them in my projects and I think you would too! Use coupon code BB15 at checkout to get the whole package for just $27! P.S. Check out the upgrade offer too. You may be interested in grabbing the pages in full color! PSDs are included.